Are you tired of the same old boring routine of “just” driving around with that gosh darn newfangled hip-pop, and kids with their ol’ timey Top 25 Songs of the Week that you’ve been hearing week after week before? Do you need something new to spice up your time behind the wheel? Well, strap in your seatbelt and hit the pedal to the metal, because we’ve got just the thing! 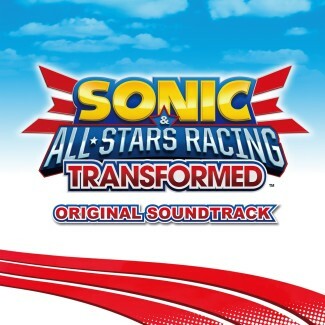 An official soundtrack release for Sonic & All-Stars Racing Transformed, Sumo Digital’s multiplatform racing game with transformable vehicles, racers and race tracks commemorating SEGA’s history and numerous franchises, and a killer OST arranged by the one and only Richard Jacques, has gone live on iTunes and Amazon. The sound collection has been split into two albums with 34 tracks in each, one volume priced at the reasonable 9.99$/£7.99/8,99 €/¥1,600 online. For those curious, the only missing tracks from the actual game are the All-Star themes to guest characters Wreck-It Ralph and Danica Patrick, and those of the PC exclusive, Xbox Avatar, and Nintendo Mii characters, as well as certain jingles, but, save for that, the complete soundtrack to the core experience is all there, present and accounted for, for you to enjoy! Boost your acceleration with Ocean View, drift along to Burning Depths, speed past other drivers with Race of Ages, headbang along to Adder’s Lair, and so on! On a serious note, however, don’t actually do any of those things. Except buying the soundtrack. Yes. That’s okay. Listening to it while driving is okay too. Remember, eyes on the road, be courteous to your fellow drivers, and obey the speed limit! This isn’t a video game, this is real life, baby! < Previous Post Previous post: Pointlessly cool thing of the day: Sonic Adventure on a USSR 1970s Portable TV! Whoopsie doodle… Thanks for the heads-up! =A=;; That was supposed to be drafted out. Danica’s All-Star tune is in the soundtrack too, mate. You might have missed it cause all you can see is her initials. 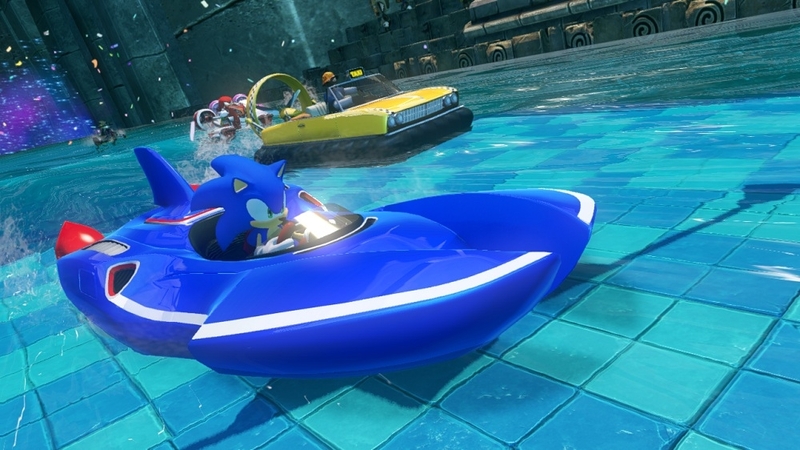 Wow those Sonic & All Stars Racing Transformed Songs are amazing keep it up Sega & Sumo Digital! I have already had this for a while though. Carrier Zone is my favorite track from the game. It’s cool but it’s also partially because the beginning of the song reminds me of My Drum Machine by Lorn which is also awesome. I heard that song for the first time playing Sleeping Dogs.